Updated granite, tile and carpet all highlight this home’s features and make it a must see. 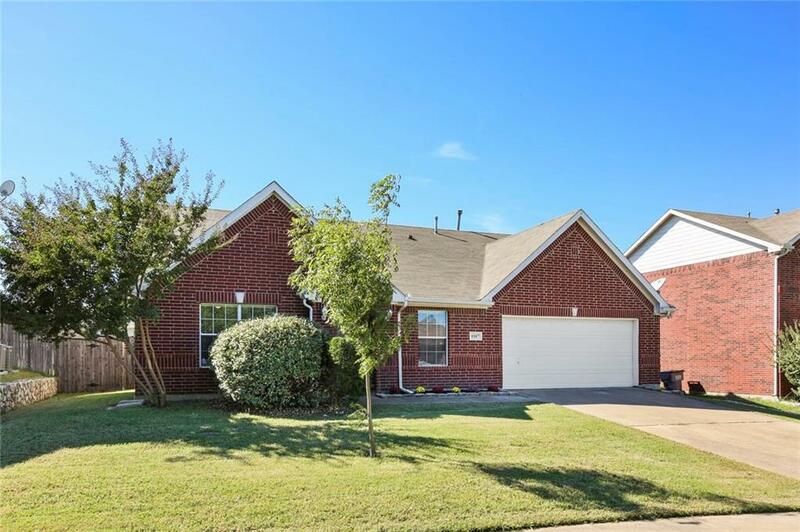 Located in Windmill Farms in Forney ISD, this home offers an inviting living area with a brick fireplace and recently installed carpet. The kitchen offers granite countertops and opens to the living room, perfect for entertaining. Master bedroom is large with a great walk-in closet. The secondary bedrooms are split from the master.